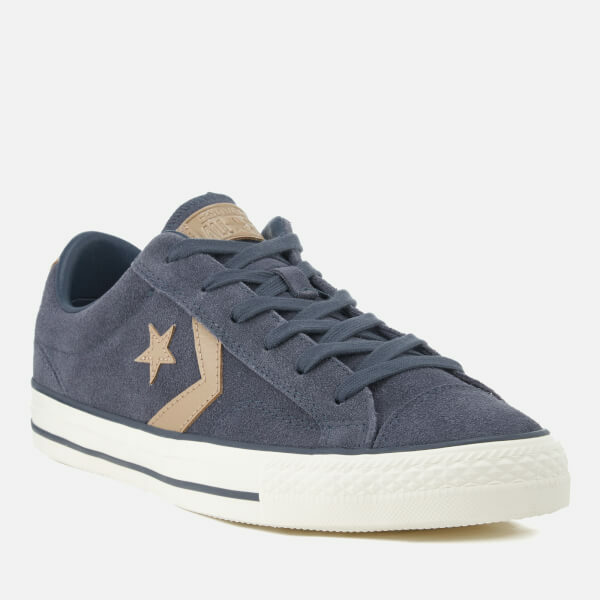 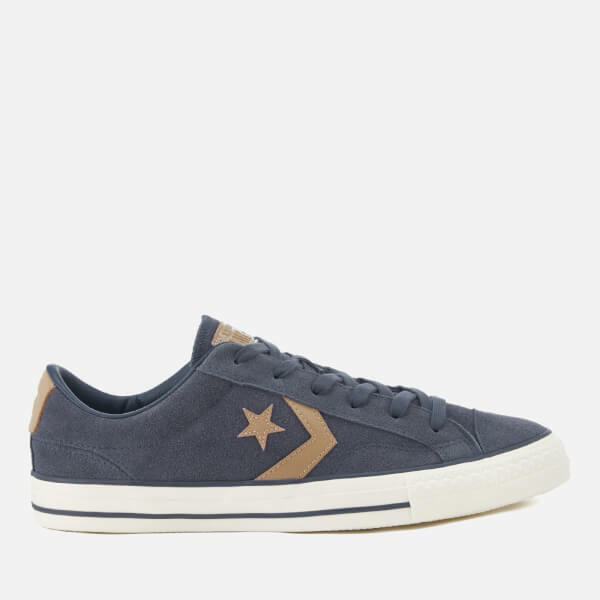 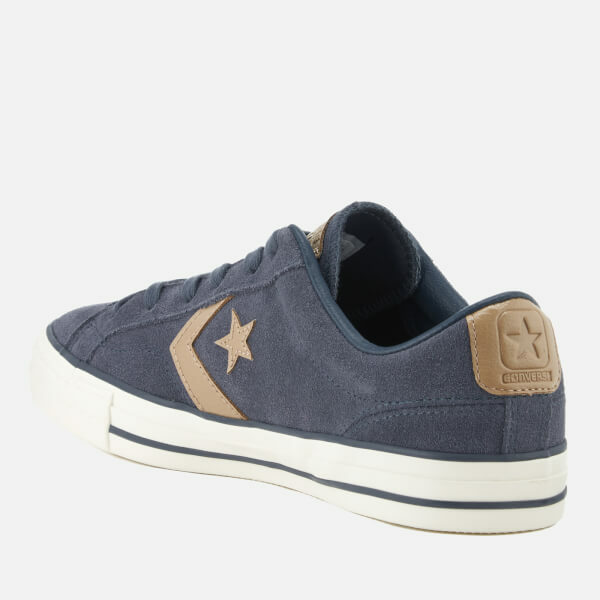 Men's low top trainers from Converse. 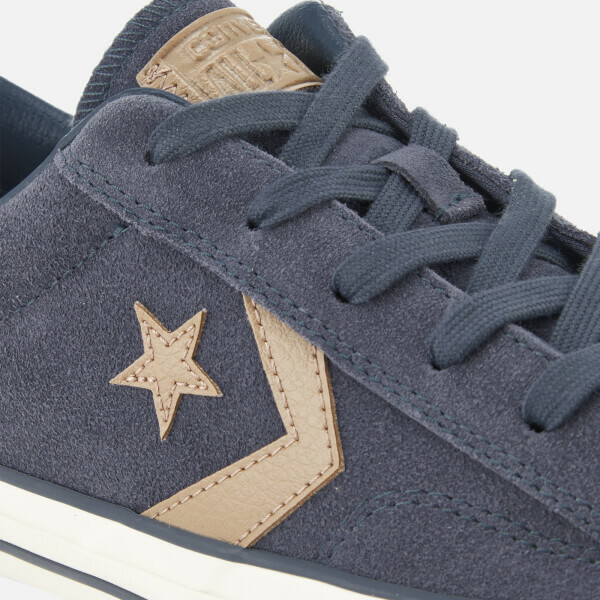 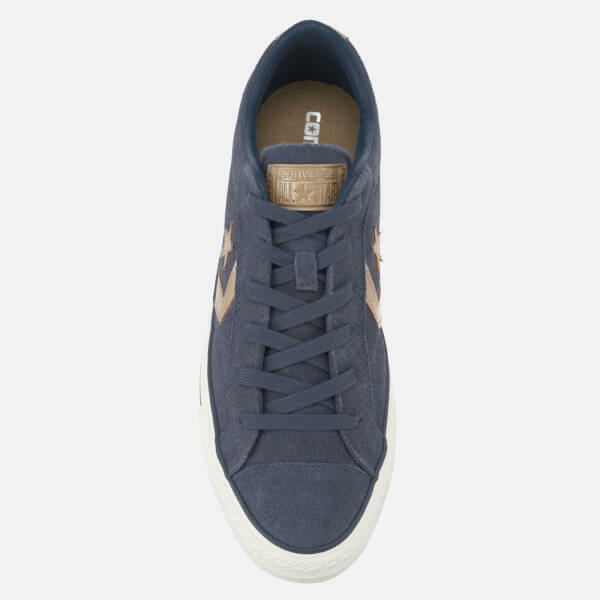 Crafted with premium suede uppers, the 'Star Player' Ox sneakers feature a rounded toe, lace-up fastening and contrast star and stripe detail to both sides. 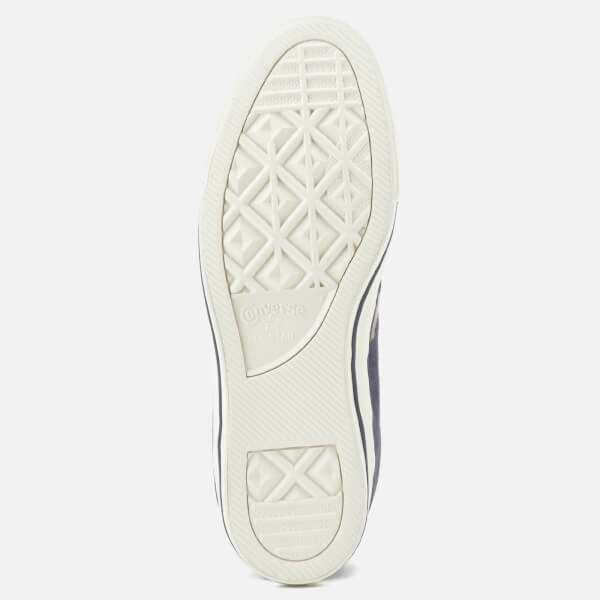 Complete with a branded heel tab in contrast leather, and a vulcanised rubber sole with signature stripe.